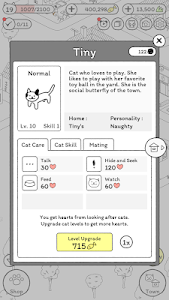 The game you have been waiting for: Cats are Cute! 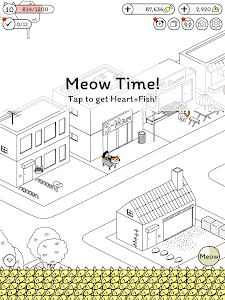 What's going on in the Meow Town? 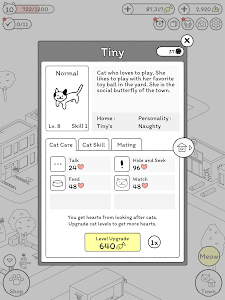 Look after adorable cats and watch your town grow! 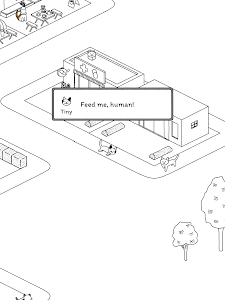 "Cats are Cute" is a game for you so that you can find joy from watching cute cats after a long, stressful day. 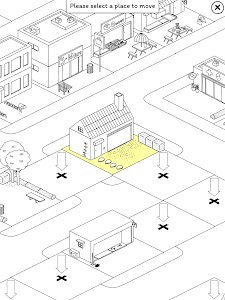 Collect a variety of cats and build your own town. 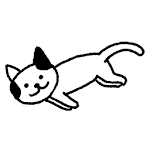 Watch the cats play around and you'll find yourself feeling relaxed. 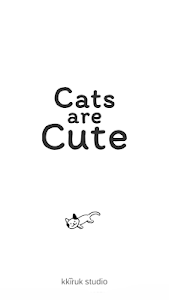 Because cats are cute! 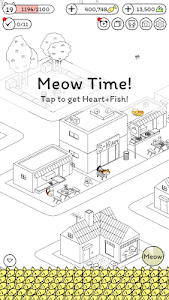 Collect Hearts by petting and playing with the cats. 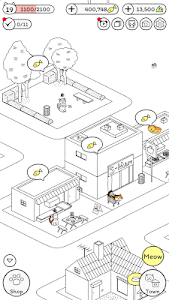 Collect Fish and Catgrass to discover and become friends with new cats. 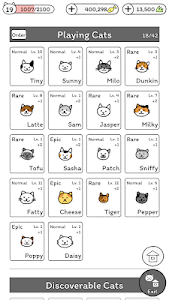 Discover your cat's special and goofy skills. 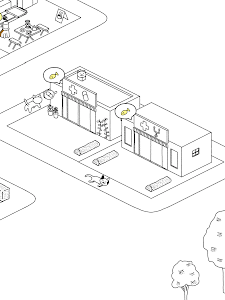 Decorate your buildings and build your own cat village. Check out more information at kkiruk studio's website! This game does not have a server. 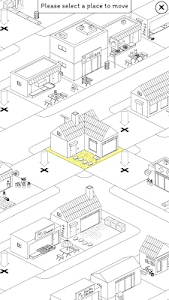 All game data is stored on the mobile device you are using. We recommend that you back up your gameplay data using cloud storage. This is required to save game data on your device. Due to the nature of the operating system, access rights cannot be revoked unless application is completely deleted. 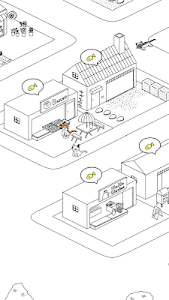 - We now support Spanish! Olé! 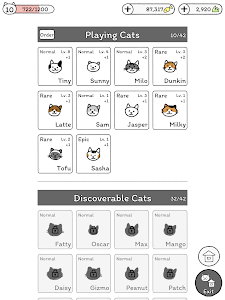 - Take GIF of your kitties! - You can hide your friends if you don't want them to show up! 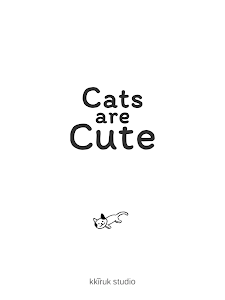 Similar to "Cats are Cute"